Chinese cuisine is beloved by many people around the world. Its unique taste, coupled with relatively inexpensive prices, has made it so popular that no matter where you are, you are sure to find a Chinese restaurant. Here, the team at A Taste Of China, the go-to destination for a savory Chinese food meal on Manhattan’s East Side, recommends some dishes you should try next time you’re at a Chinese restaurant. Dumplings: Dumplings have a history that goes back almost 2,000 years, and they’re still one of the most popular Chinese food dishes today. They are made of minced meat and vegetables wrapped in a thin skin made from dough and are particularly delicious as an appetizer. Spring Rolls: This dish originated in Canton. It consists of a filling made from meat or vegetables rolled in specially made wrappers and fried. Spring rolls are traditionally eaten during the Spring Festival, which is where they got their name, and make for the perfect finger food. 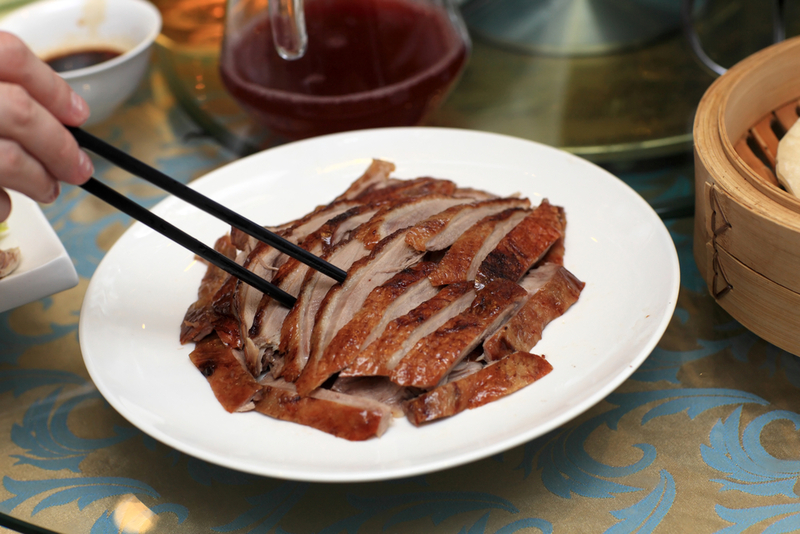 Peking Roasted Duck: This mouthwatering roast duck is arguably the most popular dish to have originated from the Beijing region. It is prized for its crispy, thin skin and is usually enjoyed in a sweet bean sauce. This delicacy is often served as the main dish in a multi-course Chinese meal. Sweet & Sour Pork: As the name suggests, this traditional dish is made with pork chunks stewed in a bright orange-colored sauce that tastes both sour and sweet at the same time. A variant made with fish is also common. Mapo Tofu: This is a traditional Chinese dish from Sichuan Province. Tofu, fermented black beans, and minced meat, either pork or beef, are cooked in a spicy bean-based sauce. Some restaurants offer a vegetarian version without the meat. If you want to try these and other traditional Chinese cuisine dishes, drop by A Taste Of China and experience authentic Chinese food right in the heart of Manhattan. You can also order in by calling (646) 478-7322 or by visiting their website.